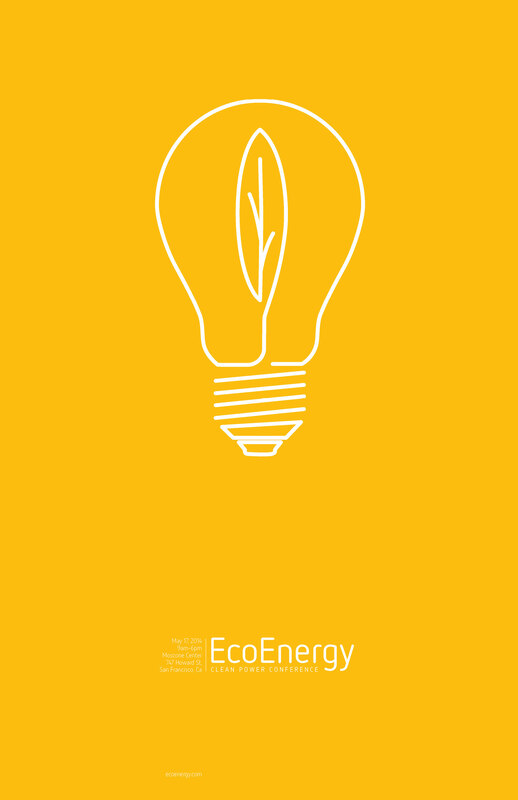 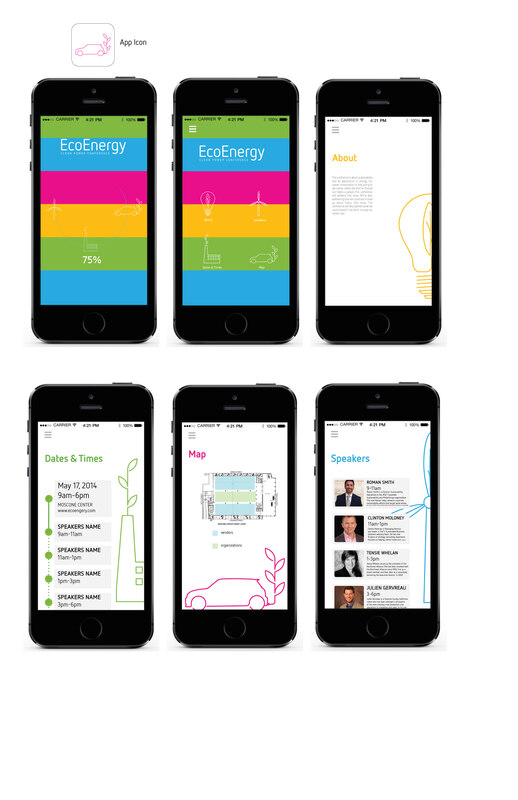 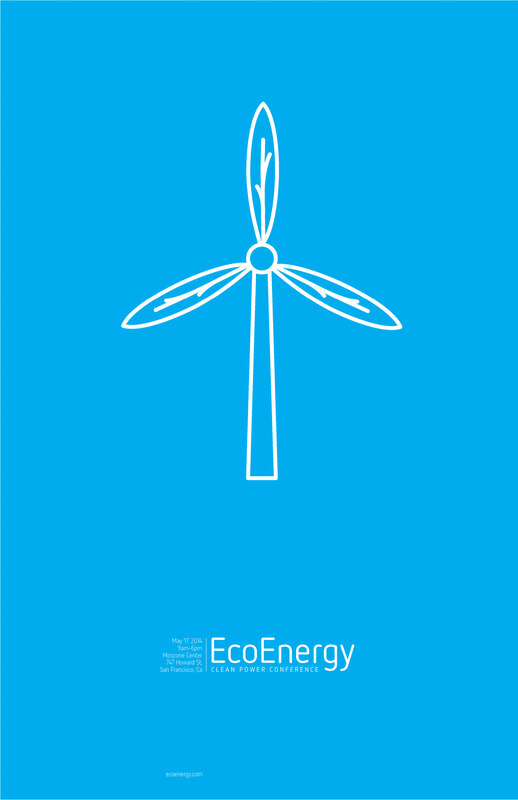 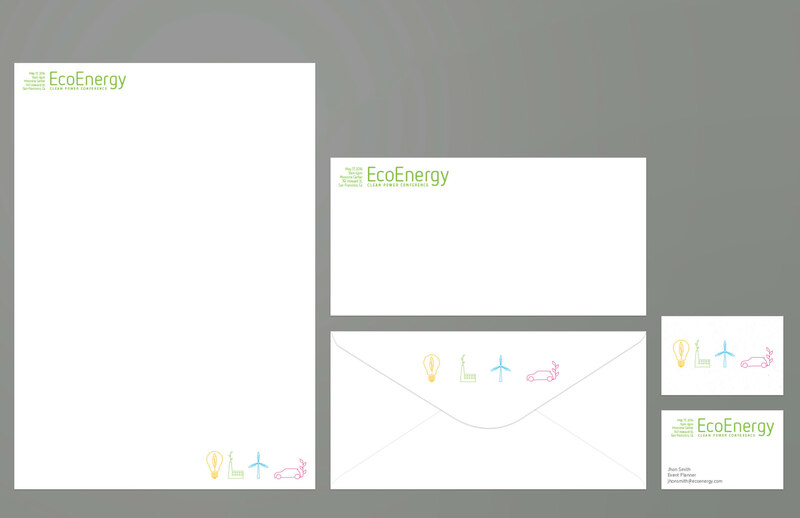 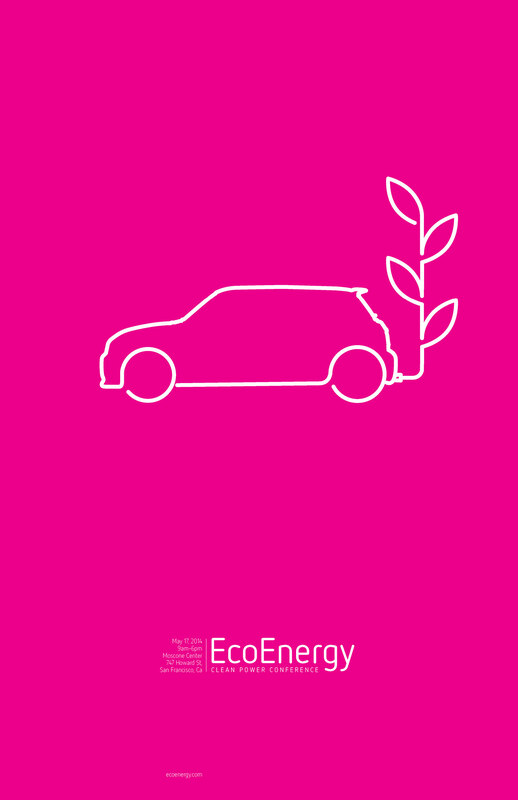 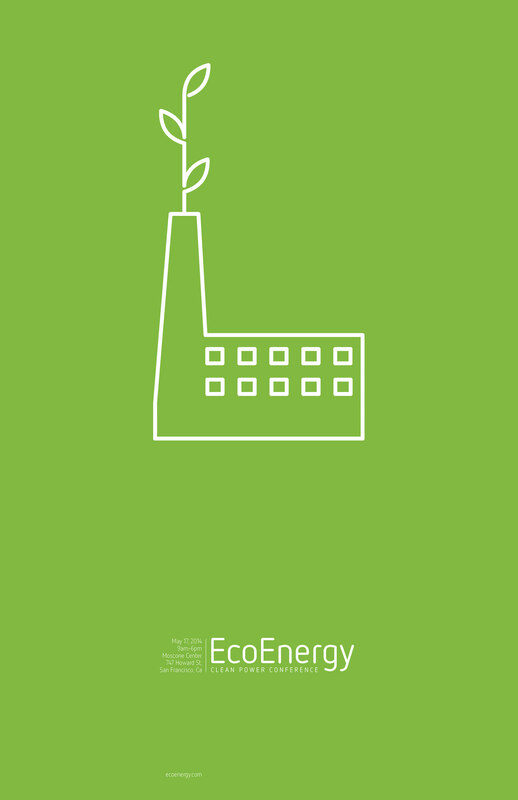 This is a school project where were asked to develop collateral for a clean energy conference. 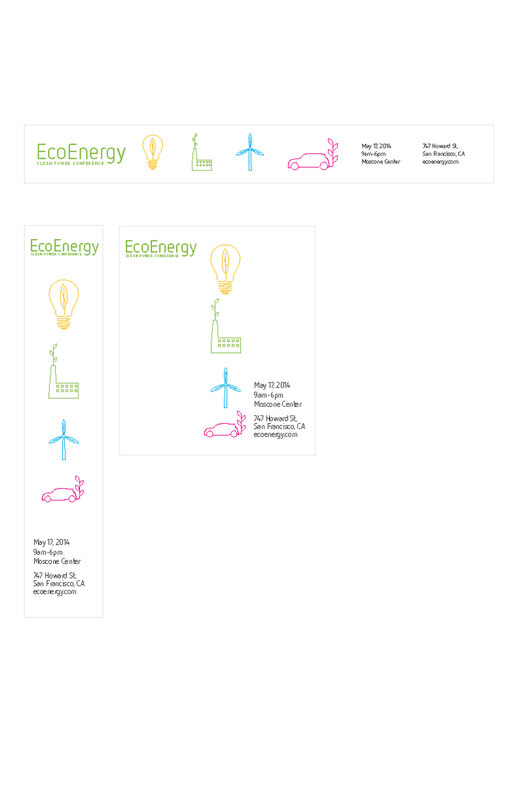 This was done for my Visual Systems 1 class that I had this last semester. 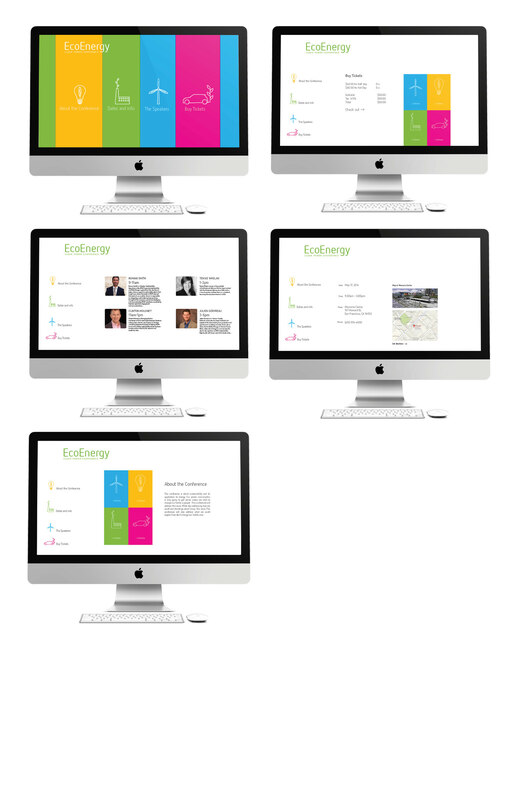 This Project was about generating Colateral for an enviromental awarness conference about clean enrergy.